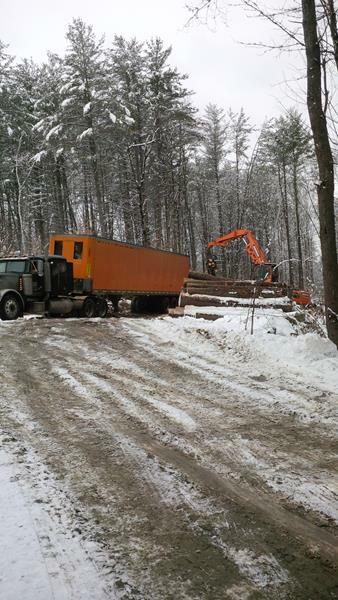 Our client contacted us about having their woodlot thinned out. 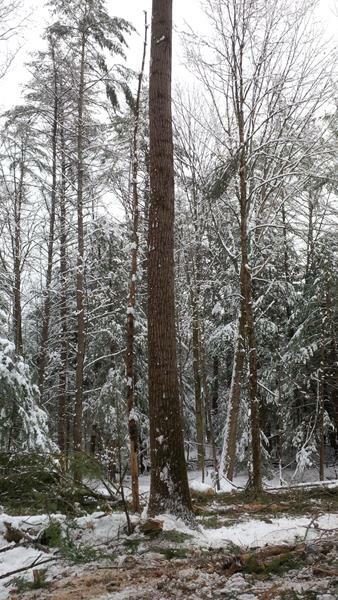 They had a beautiful woodlot filled with large diameter White Pine and Red Oak. However it had no trail system through it and the trees growing there were in fierce competition for space. 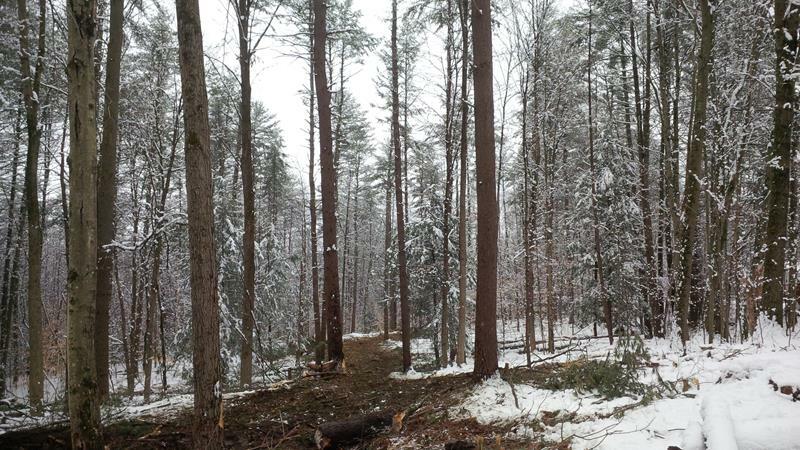 They needed to be thinned out to improve the long term health of the forest. 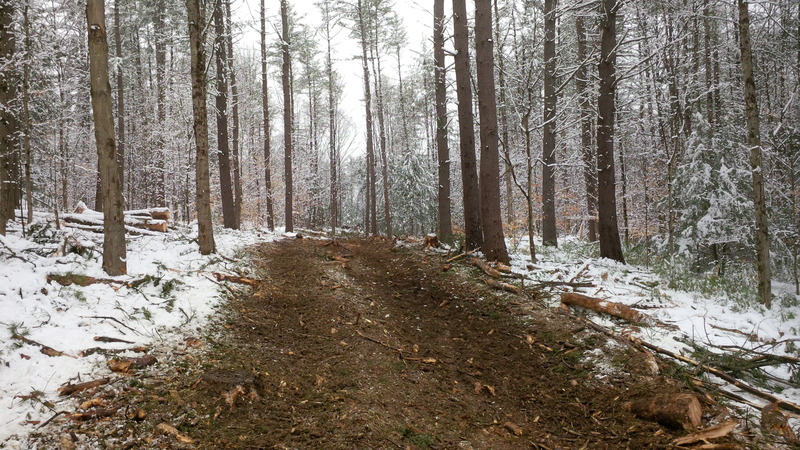 Improve the health of the forest by thinning it out...giving the remaining trees space for future growth. Gain better access to the interior of the property. Leave all Red Oak - as a food source for Whitetail deer. At the completion of the harvest we had accomplished all of these goals for them. They were very pleased with the results ! 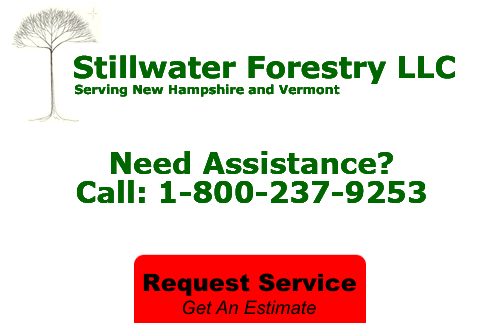 If you're looking for forestry maintenance services in New Hampshire or Vermont, call Stillwater Forestry LLC at 1-800-237-9253, or fill our our online request form.